Nu-Hope Traveller Urine Collector is fully collapsible container that folds flat for travel. It expands as it fills with urine and comes with five-feet clear tubing and handy carrying pouch. 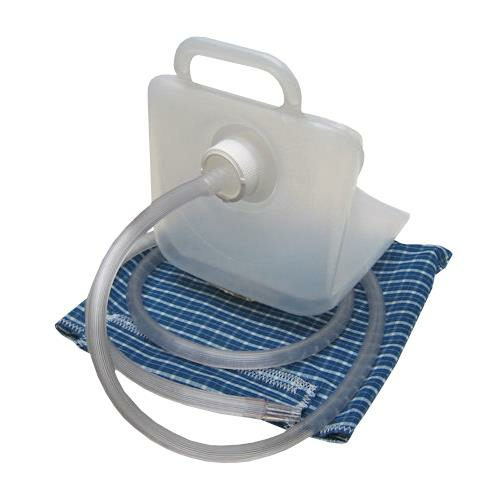 Nu-Hope Traveller Urine Collector will not leak in any position and is for use with ostomy care or catheters only.